Putting better eCommerce sites into the world is something that benefits all of us. Building truly remarkable sites is hard work, and we want to make it a little easier. The entire event is free to attend, you just need to register and make time to participate. If you’re wondering if WooSesh is for you, here is an exploration of the four most common approaches to learning – ad hoc, focused, practical application and group – all of which will be present over the two-day lineup, as well as what else to expect at WooSesh. The last two WooCommerce Conferences were a treat, bringing the WooCommerce community to San Francisco and then Austin for multiple days of talks, workshops, and invaluable impromptu chats between sponsors, developers, and our support team. We’re excited to announce that we’re bringing WooConf back for a third round in October 2017, this time in Seattle, Washington. And with this iteration we’re narrowing our focus to provide the best experience we can for developers, from agency owners to freelancers. Keep reading to get more details on this year’s WooConf, plus find out how you can save $200 by buying your ticket now. Some of you might have spotted a change to WooCommerce.com made last week, on Thursday to be precise. WooCommerce.com now requires a WordPress.com account to manage your purchases, tickets and subscriptions. tl;dr: We believe this change brings many benefits, and are dedicated to improving the account management experience for developers. If you need help merging a WooCommerce.com account reach out for help! Today marks an important milestone for our team: WooCommerce finally has its own home. We’ve moved our site over from WooThemes.com to WooCommerce.com to provide focus for our team, clarity for our customers and to reflect what has become Woo’s core business. Read on to learn some of the history behind WooCommerce and what motivated this change in our site. 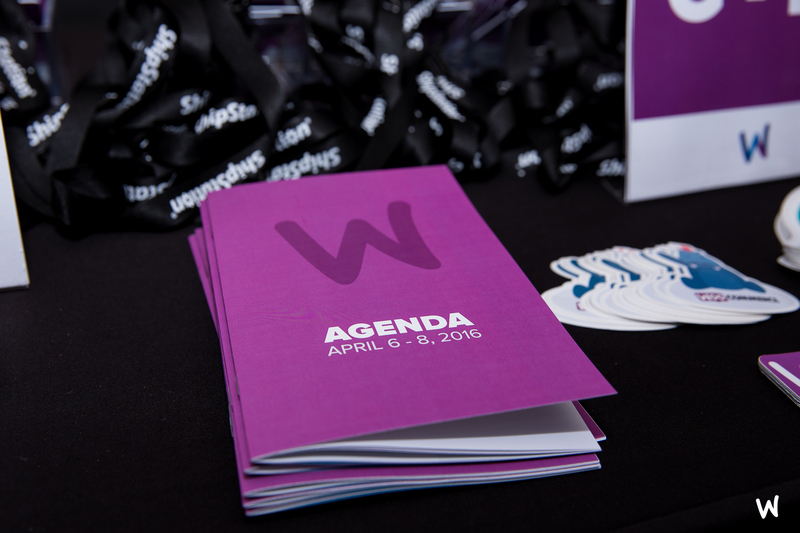 Austin, TX hosted our second annual WooConf, an event chock full of learning, networking, and great food. 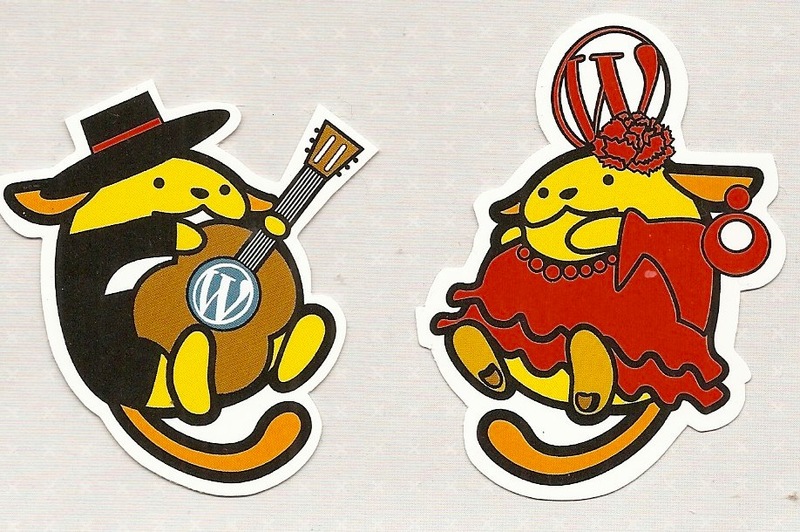 WCEU 2015 was my first WordCamp. I was the first to sign up, and I had no clue if anyone would come with me or how many of us would go. As the countdown to Sevilla inched closer, we had a Euro meetup of 12 and a planned Woo house wouldn’t hold us all. Anyone on the fence about attending then gave into serious #fomo. WCEU also marked the first time meeting fellow Ninjas in real life. How would that go? Will people like me? Is everyone as awesome and smart as they are online? These are questions that a lot of us have when we work remotely and only interact with coworkers via Slack and Google hangouts. Every now and then, website owners get an “itch” — an unignorable urge to redesign their site. Maybe they think they’re falling behind on current trends, or maybe they just don’t like their layout or theme as much as they once did. So they start over, change things until they’re satisfied… and then wonder why their customers don’t seem excited by the updates. It’s one thing to want to redesign your website, but it’s another thing entirely to need a redesign. That itch strikes us all, but it’s crucial to only scratch it when you have data to support your desires. That data can come in the form of anything from visitor comments to website analytics, but it’s what you need to make smart decisions that will increase your conversion rates while decreasing bounce and exit rates. Today, we launched a redesign codenamed “Project Apollo,” a data-driven rethinking of our WooCommerce landing page and the launch of our new audience-specific pages, WooCommerce Meetups, Download, and Extensions overview pages. It’s also another step in the direction of creating a beautifully-designed site that is primed for our upcoming responsive redesign. We’d like to take you behind the scenes to show you how we used customer data to guide our redesign process, and offer some important takeaways for your own future redesigns or website updates. Keep reading for more! Over the years, we have improved our support system countless times. There have been many, many, many, many revisions to how we package and provide support to you, our dear customers. But it’s not because we’re crazy or want to drive you crazy. 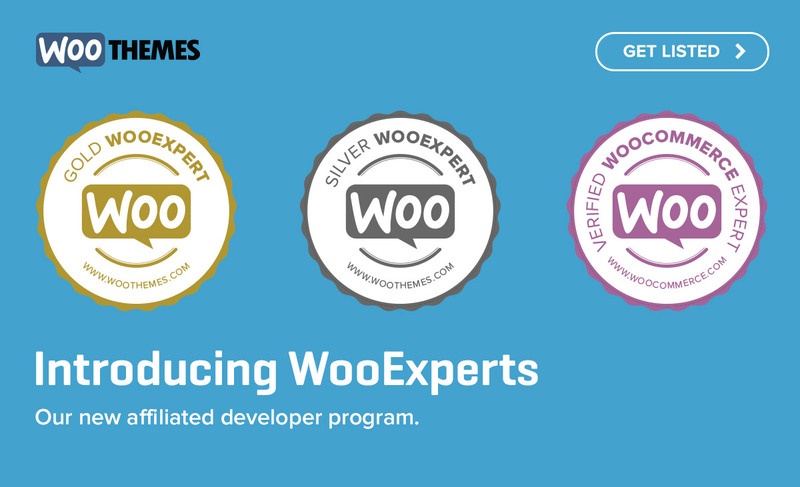 It’s because here at WooThemes, our ultimate, defining purpose is to provide you with the best experience possible. We don’t want you to have a great experience only when you purchase your first product or enter your billing details. We don’t want you to have a great experience only when you’re browsing our extensive catalog or activating your subscription. We want every single interaction you have with us and our products to be positive. In a few words — we want you to be happy. With that in mind, we’re excited to bring you our new, easier-to-use support system. You can watch a quick video walkthrough below, or read on to learn more about the motivation behind it and some of the new features we’ve included. Today marks the beginning of the next exciting chapter in our journey as WooThemes. The short and sweet of it – we are joining the Automattic family! Read more about this from WooThemes co-founders, Mark and Magnus and from Matt Mullenweg of Automattic. What does this mean for our customers? If you’re using WooThemes products (extensions, themes, or other) your subscriptions and experience will continue as before and there is no reason to worry. In the coming weeks and months you can expect business as usual from WooThemes, now with the added power of Automattic behind everything we do. For support, continue to reach out to us in the same way you always have done. What does this mean for our team? The Woo ninjas are not going anywhere! They’ll continue working all around the world, with exciting opportunities for learning and growth through the cross-pollination of Automattic’s and our engineering, support and marketing teams. Did you know that the entire WooCommerce development team attended LoopConf this past week? LoopConf is a WordPress development conference held in Las Vegas, Nevada, and we had the privilege of attending the very first one. We had an amazing time at Loop. There were great presentations, plenty of time for people to talk to us at our booth, and a fun afterparty. 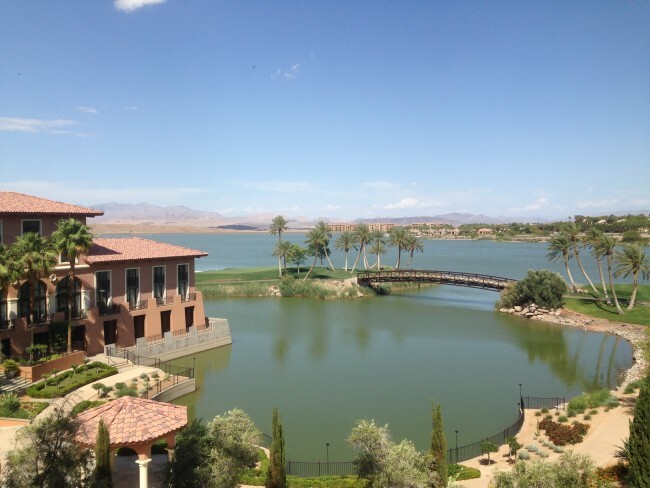 And of course, being in Las Vegas, the hotel was gorgeous. I was lying on my bed, staring into Slack. It was one of those stinking hot Bangkok nights, where all the air conditioning, fans and ice packs in the world couldn’t save me. Slack was there though. My mind was occupied not by the heat, but by a conversation I was having with a fellow Woo ninja, Joel. For those of you who don’t know, Joel is our head of business development here at WooThemes, which is a fancy way to say “the guy who makes all the big stuff happen.” Joel has been living in Istanbul, Turkey for several months, making my time in Thailand seem a lot less cool. Joel was telling me about his travel plans for the year, and mentioned a possible trip to India for WordCamp Mumbai. India! Joel! I live in Thailand! That’s like, a few hours from India! Why did you not tell me earlier?! There weren’t that many exclamation marks, but I was pretty surprised and curious. After doing a bit of research into the WordCamp (10 seconds on the homepage), I applied to speak and told Joel. We were going to India!